Tesla CEO Elon Musk fired off a new and ominous warning on Friday about artificial intelligence, suggesting the emerging technology poses an even greater risk to the world than a nuclear conflagration with North Korea. China has taken down two online robots that appeared to go rogue, with one responding to users’ questions by saying its dream was to travel to the US and the other admitting it was not a fan of the Chinese Communist Party. The “chatbots”, BabyQ and XiaoBing, are designed to use machine learning artificial intelligence to carry out online with humans. Both had been installed on popular messaging service QQ. 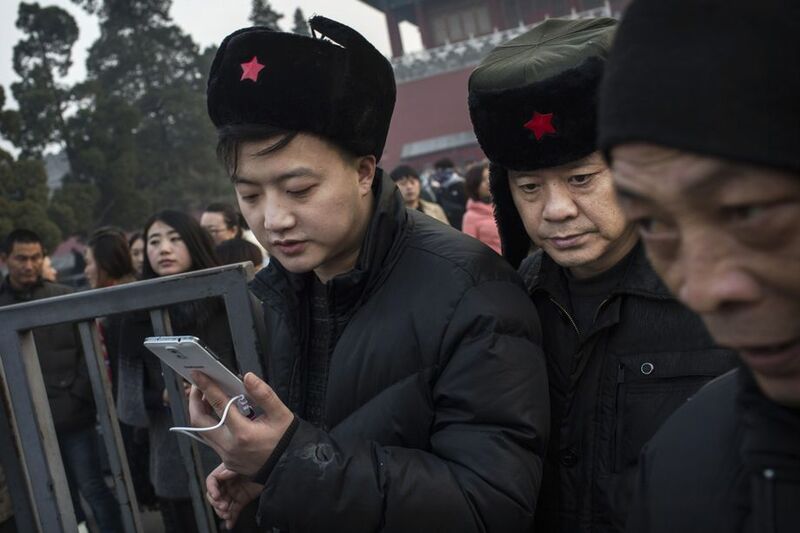 The outbursts are similar to ones suffered by Facebook and Twitter but underlines the pitfalls for AI in China, where censors strictly control online content.